The game changer of skins has released a new version of her skin applier for the Catwa Mesh Head. It comes in the skin colors shown above for the Catwa "Annie" head ... but you can try it on the others. The face HUD comes with different eye brow options. There are also lip color options. And if you're not a novice like I am and can wear eye make up without it glitching, there is a HUD for you to accentuate those eyes. 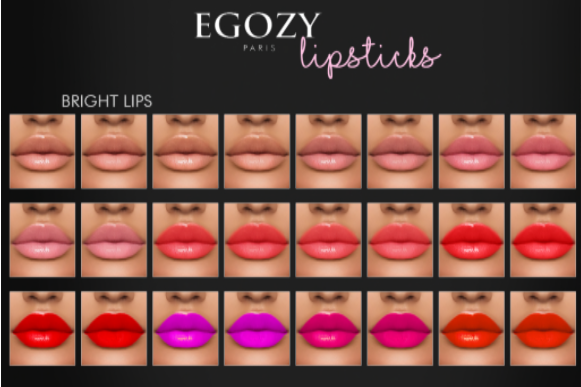 Go to the EGOZY Marketplace and pick your new face up!